Surprise surprise, there it was. Right there. The “September 10th” release date almost taunting me. Last week, I was kindly informed that 3776’s Magnum Opus album, 3776 wo Kikanai Riyuu ga Aru to Sureba, was available for free on OTOTOY temporarily. Always one for a freebie, naturally, I downloaded it, and upon listening, I was like “Damn! This is a really great album!” and so Maniac responded, “Then review it”. The album is three years old, making any kind of review totally irrelevant. So, I had this ridiculous idea; I always come up with the best Friday Fun ideas when I’m half-asleep! YouTube dungeons, not so much. So, what would happen if I attempted to review an album (or more accurately, liveblog the album) on an hour of sleep? It wouldn’t be hard. My sleeping habits are atrocious anyway. As for the whole “three years old” thing? I’m ashamed to say, I didn’t even know this album was from 2015 until halfway through listening. 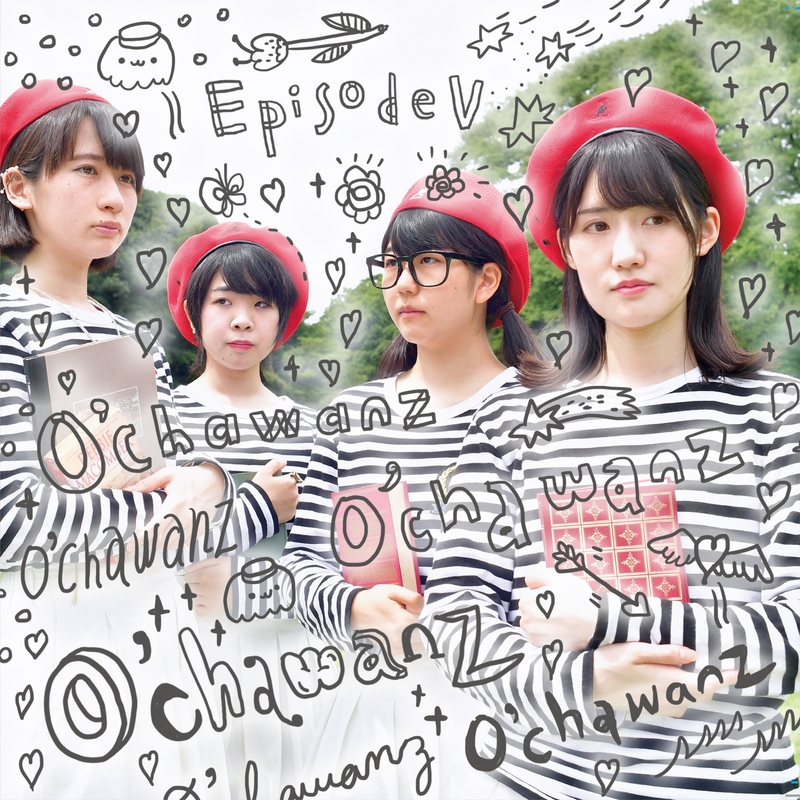 I didn’t even know 3776 existed until OTOTOY informed me of this album’s existence. But one thing I do know, is Ide Chiyono (also known as 3776-chan in this review, as I was too tired to remember her actual name) is, according to her Last.FM profile image, the disaster girl meme. Brian was invited to provide some input on 3776 as a bona fide expert, but he refused on the grounds that the piece would be funnier if it had less context. Long story short, consider this shitpost-in-disguise an introduction to 3776 of sorts. As much of an introduction as a shitpost can be. But hopefully, we’ll be covering 3776 more in the future, because this was one of the most fun albums I’ve listened to in a long time. All right, let’s not do that time-wasting thing when it comes to reviews anymore; when new stuff, especially new stuff from particular featured idols and honorary community favorites of Homicidols.com. Minna no Kodomo-chan gave us Kabe no Nai Sekai (A World Without Walls) to listen to, to embrace, to punish ourselves for sins more imagined than real by driving kawaiicore grotesqueries directly into our dreams. If all we ever had to go on was the other day’s MV, one might think that this is a one-way trip to video game hell, but we also know that Everybody’s Children can get down in lots of different, weird, wonderfully loud ways. What would their first album deliver on? Hey, it’s a not-NECRONOMIDOL review! Yeah, that promise to write up some things in the queue, that didn’t pan out — I’m busy! — but, as soon as I saw that it was coming to Spotify, I knew that I wanted to hit up the latest from Codomomental’s latest. It only took six full listens to get here!